Peep a brand new track from Meek Mill called “What’s Free” featuring Rick Ross and JAY-Z. 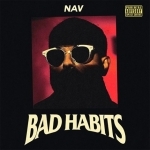 The song’s produced by Streetrunner. 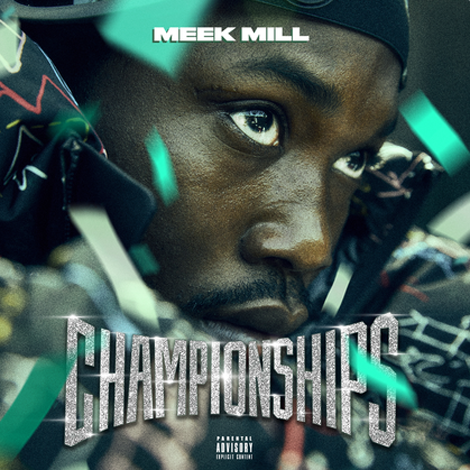 The track appears on Meek’s 4th album Championships which is available now!